The certified pre-owned 2018 Q60 for sale in Merrillville, IN pairs high performance, a luxurious interior and innovative technology that surpasses any limits. The Q60 provides a whole new experience with it’s first-ever twin turbo and cutting-edge technology specific to INFINITI. By using out of the box thinking the used 2018 INFINITI Q60 is in a class of its own where our competitors is left in the dust. Visit Berman INFINITI of Merrillville today to see the Q60 in action! The pre-owned Q60’s Dynamic Digital Suspension adjusts to corners and road imperfections, causing it to strike an ideal balance between cushioning and performance.The driver can take control with a simple flick of the wrist switching manually from comfort-bias to a sportier ride. The used 2018 INFINITI Q60 for sale in Merrillville, IN is nothing short of spectacular with the first-ever twin turbo engine and three turbocharged powertrain variants that reaches the pinnacle in jaw-dropping performance. 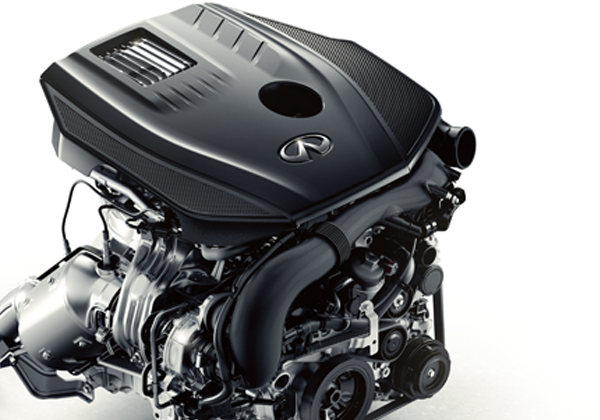 INFINITI’s advanced technologies in performance enables you to harness up to 400 horsepower and 350 lb-ft of torque with a V6 twin-turbo engine. The used INFINITI Q60 brings safety to new heights with innovative safety features. The Forward Emergency Braking system monitors the distance and closing speed of the vehicle. 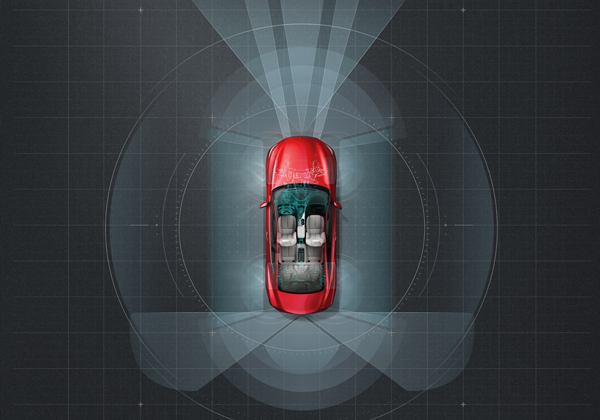 This system provides an audio and visual warning and is capable of bringing the vehicle to a complete stop to avoid collisions. The certified 2018 INFINITI Q60 for sale in Merrilville, IN offers the latest technology that seamlessly and effortlessly keeps your world connected to your vehicle at all times. INFINITI INTouch keeps you connected with your smartphone and allows you to call your friends, can read aloud your text messages, assist you with navigation, and play your favorite songs. 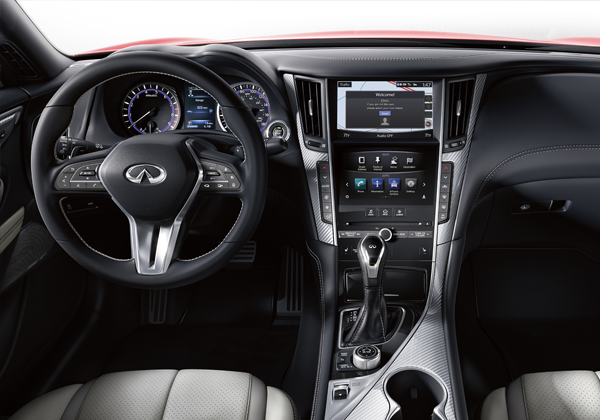 The used INFINITI Q60 takes safety to a whole new level with innovative safety features. The Forward Emergency Braking system monitors the distance and closing speed of the vehicle. This system provides an audio and visual warning and is capable of bringing the vehicle to a complete stop to avoid contact. The certified 2018 INFINITI Q60 for sale in Merrillville, IN offers the latest technology that seamlessly and effortlessly keeps your world connected to your vehicle at all times. 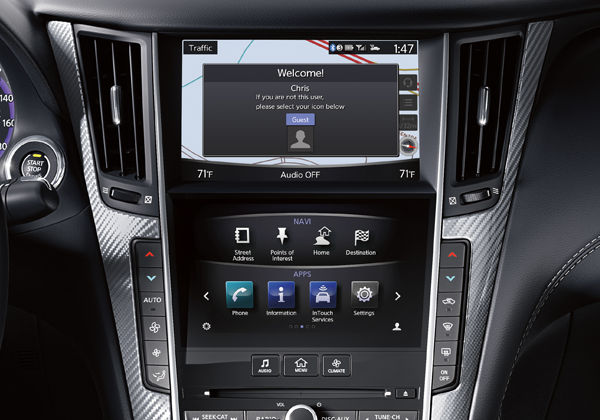 INFINITI INTouch keeps you connected with your smartphone and allows you to call your friends, can read aloud your text messages, assist you with navigation, and play your favorite songs. 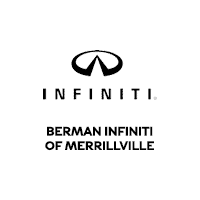 You can visit Berman INFINITI Merrillville at 1794 W 81st Ave in Merrillville, IN to see the 2018 INFINITI Q60. You can contact us to schedule an appointment, or get directions below! Berman INFINITI of Merrillville	41.471640, -87.357740.